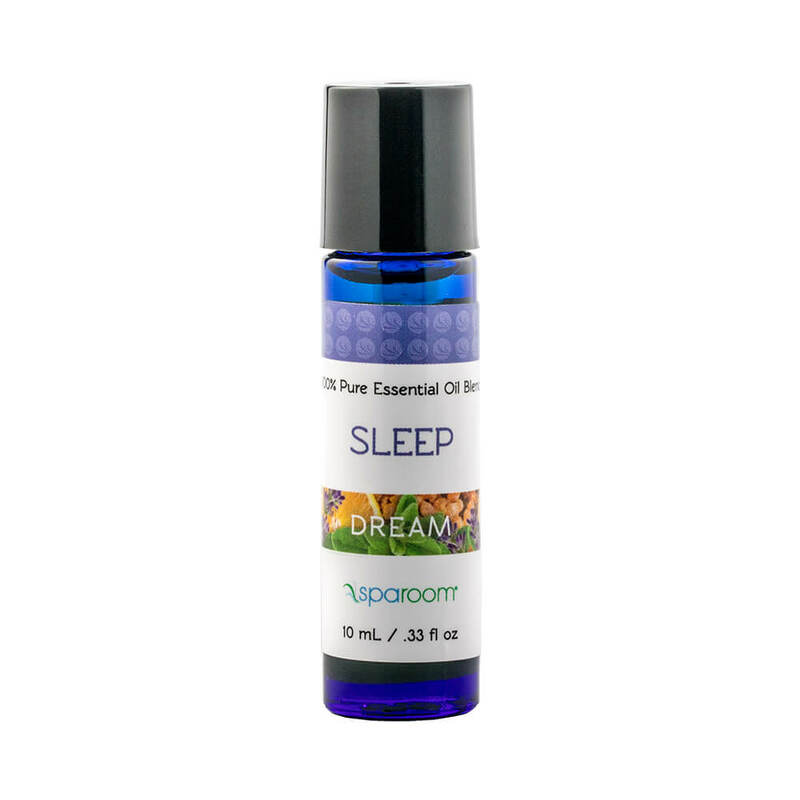 Our SpaRoom Sleep Blend essential oil will help you fall asleep more easily and keep you resting peacefully throughout the night. Combines nurturing sweet marjoram, grounding frankincense and soothing ylang-ylang to help ease the mind, as lavender’s calming floral sweetness balances a light citrus scent. Nurturing sweet marjoram, grounding frankincense and soothing ylang ylang help ease the mind, as lavender's calming floral sweetness balances a light citrus scent, delivering a restful blend.